Closed The side offers no results since December 2017. 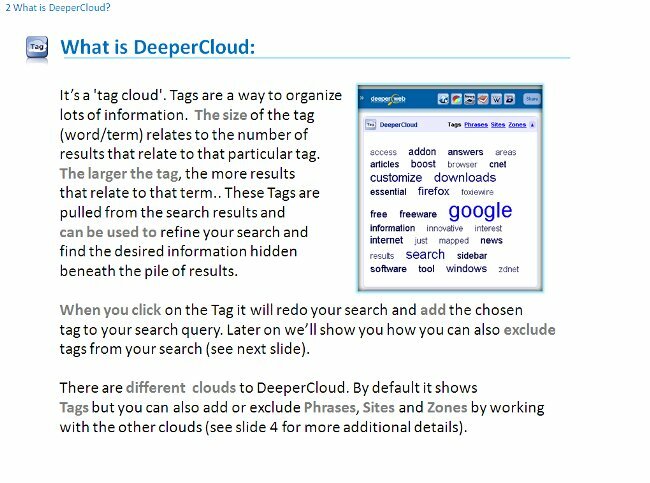 Source: Deeper Web Tutorial: What is DeeperCloud? 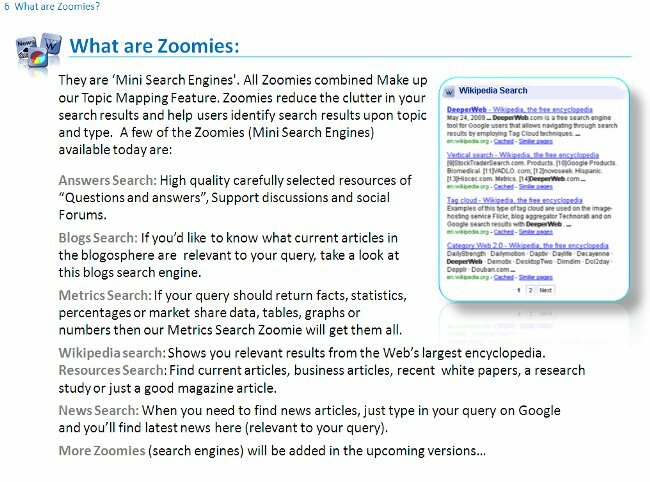 Source: Deeper Web Tutorial: What are Zoomies?